It’s always nice to get positive feedback from one’s former school! I attended The Holton-Arms School in Washington, D.C. from 4th through 7th grades, and then switched schools. “Thanks so much for your email! Congratulations, how exciting and nice to dedicate it to Judy! 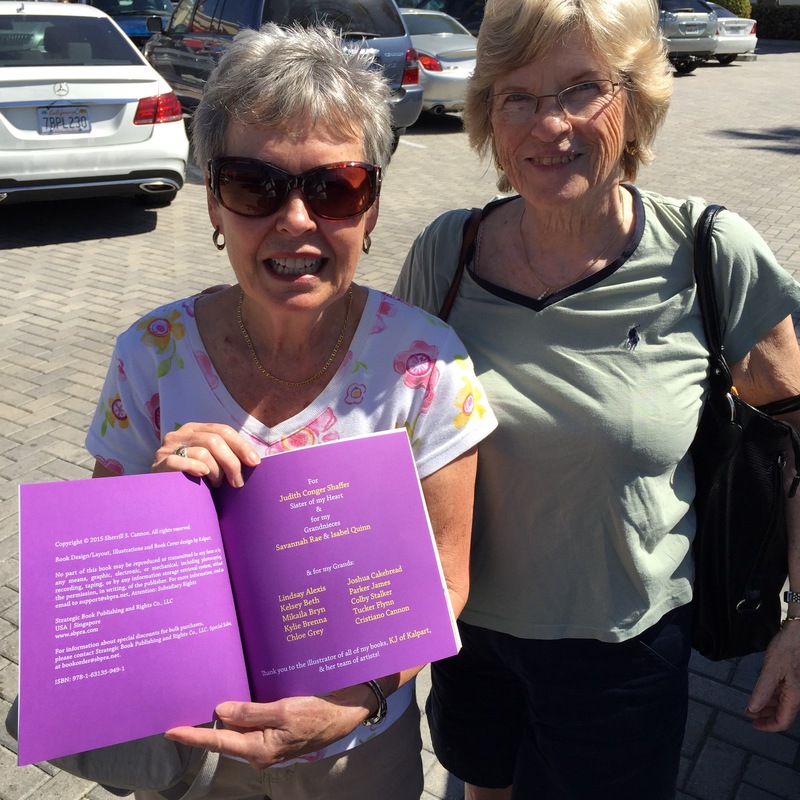 We would love a signed copy if you would be so kind. We are building a nice collection of your books here! What fun to have my books in my former school’s library!!! This entry was posted in Award-Winning, Children's Picturebook, Computer speak, Good Listening, SBPRA, sherrill s. Cannon and tagged Holton-Arms School on July 29, 2015 by Sherrill S. Cannon. Thanks to Patti Tingen for this “nice mice” review! Patti has just released a new children’s book, A Cat Named Mouse, which I highly recommend. Mice seem to be a new theme!! This entry was posted in Award-Winning, Children's Picturebook, Computer speak, Kid Fans, Review, Reviews, sherrill s. Cannon, Uncategorized on July 27, 2015 by Sherrill S. Cannon. 5 Plus out of 5 Stars for Mice and Spiders and Webs…Oh My! “Rosemary refuses to go to school because the teacher told the class they were going to have a mouse and a web in their classroom. She definitely does not like mice and spiders and webs. Her mom tries to calm her child’s concerns to no avail. So her mother takes her to school early so she can address these concerns with the teacher. Evidently the child misunderstood and did not listen to all the teacher had said to the class. The teacher was telling them they would be learning to use a computer. I found this to be a fun rhyming story. where a computer mouse was thought to be a live squeaky mouse and the internet web was mistaken for a spider web with a big hairy spider. A child might have even thought the monitor was a giant lizard and ram was a big goat or sheep. I find children have limited attention spam so the minute the teacher mentioned a mouse and web Rosemary’s imagination went into high gear and could not focus on all the teacher had to say. This is a good lesson to be learned. Don’t just poo-foo your child’s fears and concerns away. find out what is going on inside these amazing little brains helping them to see the real picture. 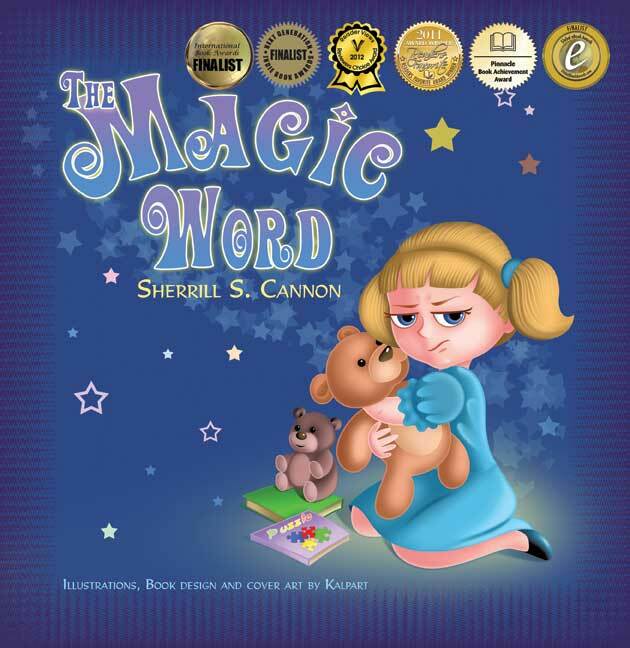 This entry was posted in Award-Winning, Behavior, Children's Picturebook, Computer speak, eBook, Good Listening, Review, Reviews, SBPRA, sherrill s. Cannon, Uncategorized on July 26, 2015 by Sherrill S. Cannon. “This story is about a little girl named Elizabeth Keys. Like a lot of children her age she thinks of what she wants not considering the feelings of others. Elisabeth and her mother are planning a party for her birthday. She has invited all of her classmates. She finds out the hard way that because of her bad manners and her selfishness she has no friends. None of her classmates have RSVP about coming to her party. Why would anyone want to attend her party? She cut in line, took things from others and would not share. If someone did something nice for her she was rude to them. This story is full of rhymes making it a fun way to learn the value of manners. Especially remembering to say the Magic Word. What can that Magic Word be? Can you guess? The illustrator has created the perfect characters for this story and if you pay close attention in your minds eye the story comes alive bringing the rhyming words and illustrations together in this outstanding book to teach your child a lesson about manners and making friends. Rated this book 5 out of 5. This entry was posted in Award-Winning, Behavior, Children's Picturebook, eBook, Manners, Review, Reviews, sherrill s. Cannon, Uncategorized on July 11, 2015 by Sherrill S. Cannon. Thank you Mymcbooks’s Blog for the Nice “Mice” Review! thanks for sharing it with so many readers!!! 5 Stars – Very Educational! My Review: This book is very educational in so many ways. First, learning not to jump to conclusion which is a psychological term referred to as a communication obstacle. Rosemary has decided not to go to school because she didn’t like mice, their noise or smell. She was also frightened of spiders and heard her teaching talking about their web. Her mother tried t convince her that they must be a part of a science project. But Rosemary didn’t want anything to do with it. So her mother promised to talk to her teacher when she drops her off at school. Her mother told Ms Eddy about Rosemary’s fear of mouse and spider webs. Ms Eddy went on to explain to Rosemary and her mother what a computer, mouse and web means. Teach your kids that before they jump to conclusions, they should make sure they have enough information to be sure they’re right. 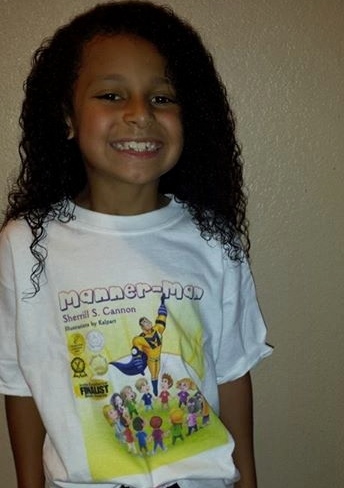 This entry was posted in Award-Winning, Behavior, Children's Picturebook, Computer speak, eBook, Good Listening, Review, Reviews, SBPRA, sherrill s. Cannon, Uncategorized on July 6, 2015 by Sherrill S. Cannon. 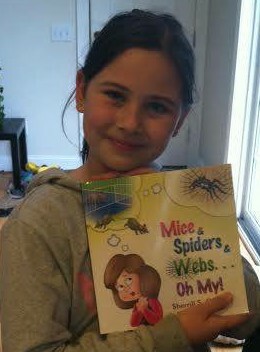 Wild About Reading is Wild About Mice & Spiders & Webs…Oh My! “Where can one find a story about having good listening skills, facing one’s fears, not jumping to conclusions and basic computer lingo? 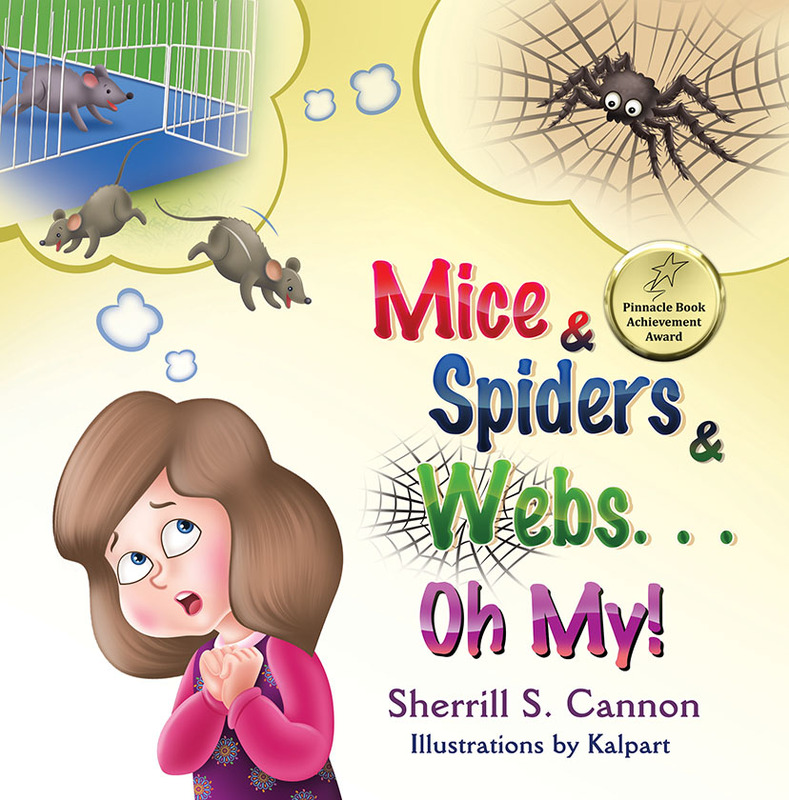 Why in the newest Sherrill Cannon book, MICE & SPIDERS & WEBS…OH MY! That’s where. In this charming, eloquently rhymed story, Rosie tells her mom that she doesn’t want to go back to school because there will be mice, spiders & spider webs. I wouldn’t want to either!!! Yuck! This entry was posted in Award-Winning, Behavior, Children's Picturebook, Computer speak, eBook, Good Listening, Kid Fans, Review, Reviews, SBPRA, sherrill s. Cannon, Uncategorized on July 1, 2015 by Sherrill S. Cannon.